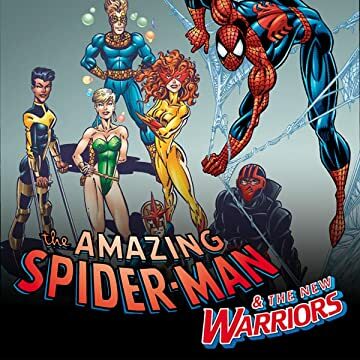 Collects Amazing Spider-Man Annual #26; Peter Parker, The Spectacular Spider-Man Annual #12; Web Of Spider-Man Annual 8 and New Warriors Annual #2. 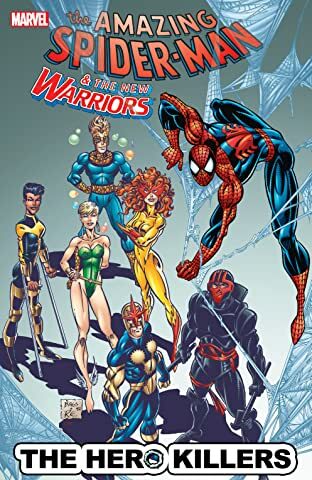 Spider-Man and the New Warriors delve into the mystery surrounding the disappearances of several super heroes - but their investigating leads them to more than they can handle when they witness the resurrection of the supremely powerful Sphinx! Also included in this wondrous, web-filled volume are tales of the Black Cat, Cloak & Dagger and Venom!